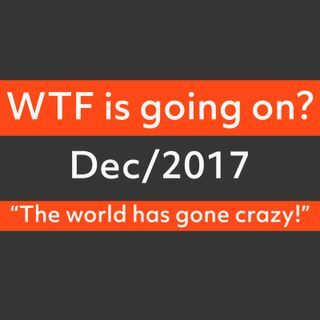 Dec/2017 - WTF is going on? The world has gone mad and some people don't understand why. Let me share with you what I know and where it might lead.